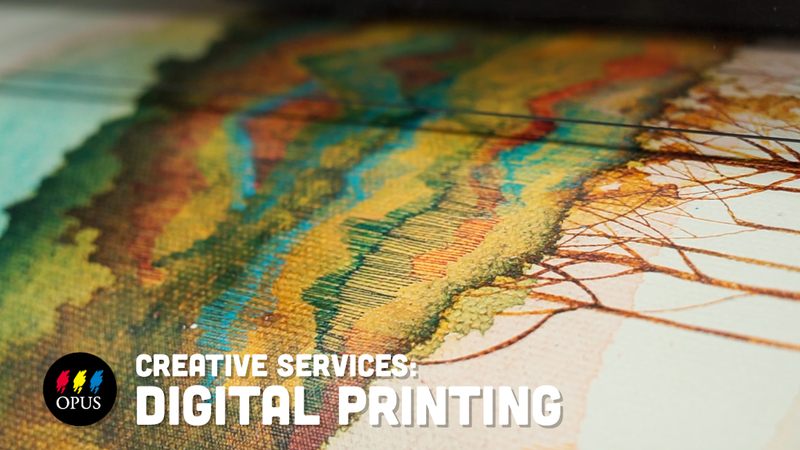 Opus Watermedia is machine-made with 100% rag fibres and has a neutral pH. This paper has been recently redesigned to give the watercolourist an even better surface. It is great multipurpose paper, however, and can also be used with other wet media such as silkscreen, marbling, and monoprinting. Please note that our minimum shipping requirement for paper is 25 sheets. All orders placed under this minimum are a final sale. Opus Watermedia also makes an excellent drawing sheet. This unique paper, designed specifically for Opus, is only available in a 140 lb with a cold-pressed surface. Each sheet has two natural deckle edges. Read a synopsis of the video and learn more about other products used in the video!